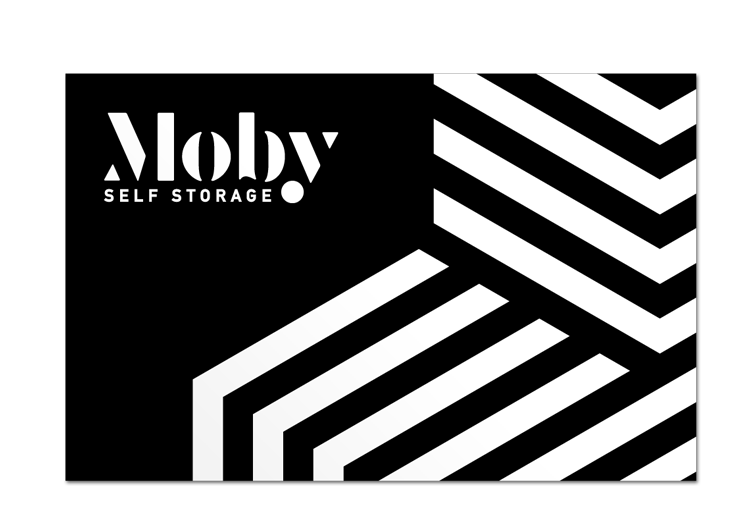 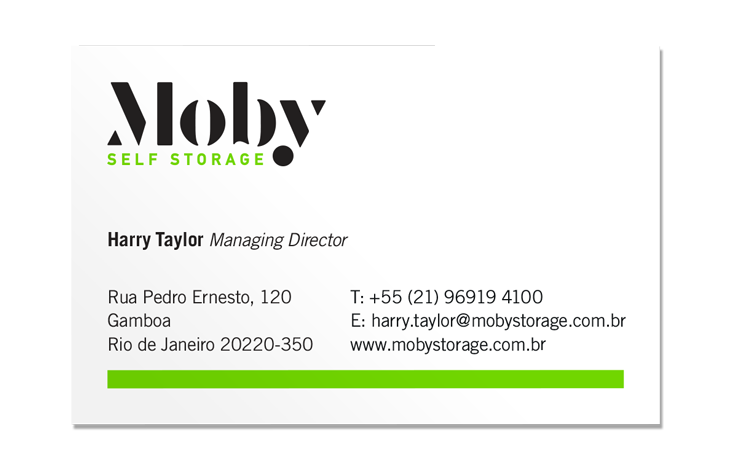 Moby’s approach to the self-storage business combines top quality service with purpose-built facilities in a novel way for the Brazilian market. 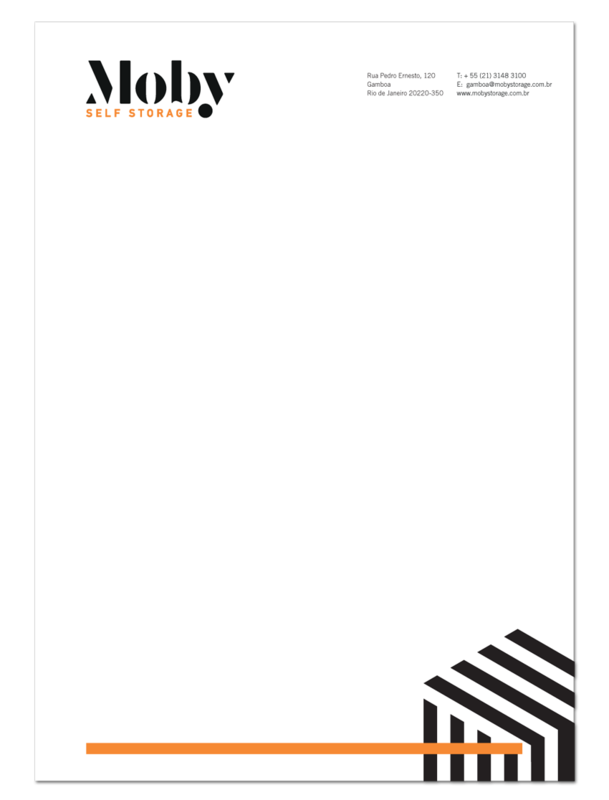 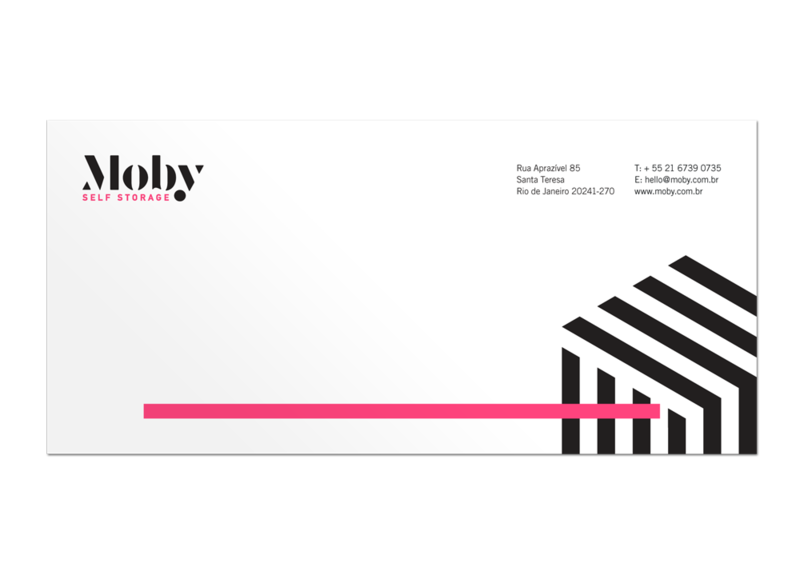 Their visual identity delivers the wow factor with bold black and white patterns and pops of bright colour, and spurns the run-of-the-mill styles of their competitors. 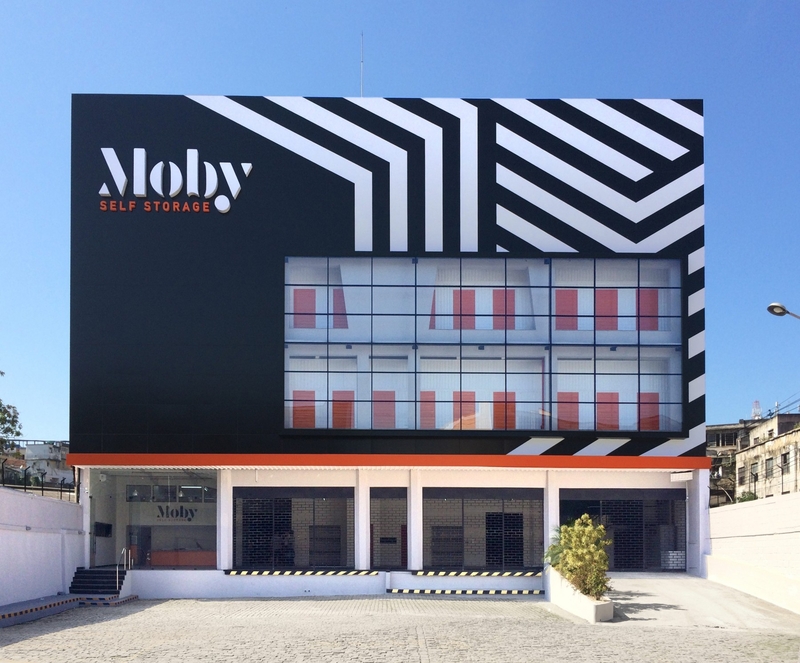 That good design is integral to the company’s approach is writ large on their first building in Rio de Janeiro.